Well guess what? I call my daughters pretty. And beautiful. And smart. And funny. And good at math. And I refuse to remove my positive praise of their beauty from my lips. Why? Because it is my job as their mother to combat the messages of the world. No, I didn’t just do a 180, but I grew up as a female in this world too, and I know the messages that they’ll hear from those that don’t understand their worth. “You’re ugly,” or, “That looks terrible.” And of course, “You’re fat.” And then it becomes a battle. Not just for a little girl’s self-worth, but for her very ideal of beauty itself. Superficial ideals of beauty are fleeting. We all age, some of us have babies, we have battle scars of a life lived. 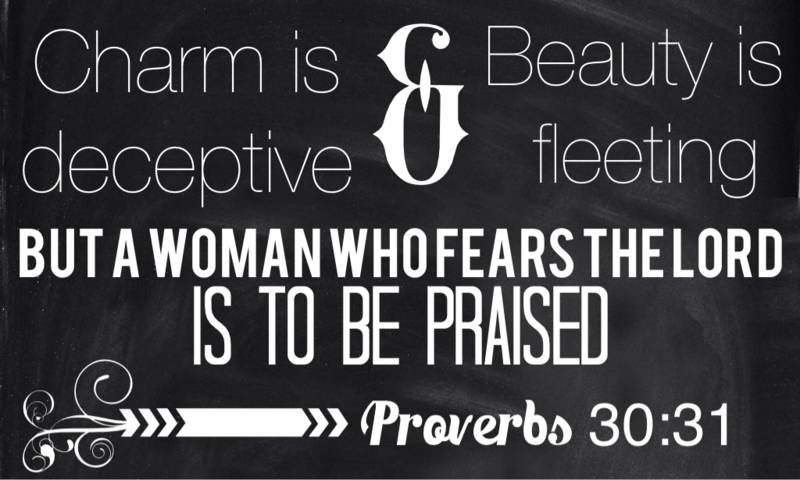 But as women, we are no less beautiful when we maintain our integrity and take pride in God’s workmanship. After all, we are made in His image. When my daughter understands that her beauty is wrapped up in her role as an image bearer of God Himself, my telling her she is beautiful is simply honoring God’s handiwork. My goal then is to build up and fortify my daughters in His word, so that when they hear messages that are contrary to that truth, they see those not as personal attacks, but lies flung in an attempt to undermine their position as chosen daughters of the King. So, moms, I urge you, tell your daughters they’re fabulous, gorgeous, pretty. Tell them when their hair looks nice and their shoes are the perfect color. Uplift all of the women around you, beautiful each in her own way. And don’t forget the one in the mirror.